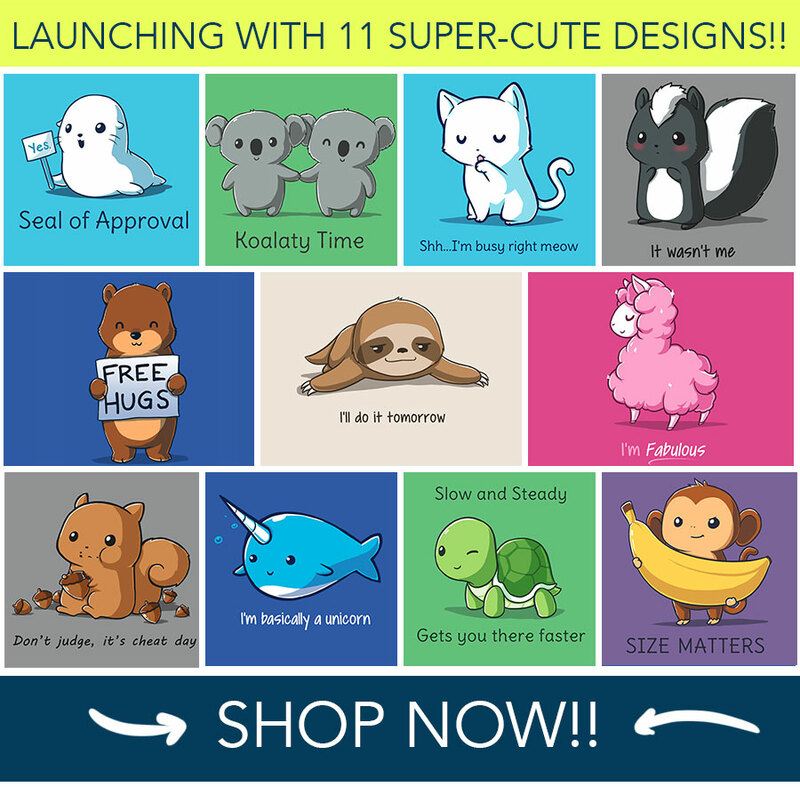 "lookcuter" - Blog @ That Awesome Shirt! 50% off all tees, tanks, and racerbacks! US orders placed before Dec. 17th will arrive by Christmas.